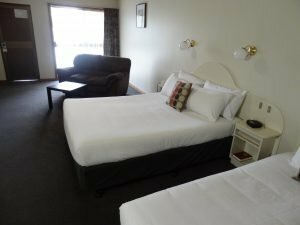 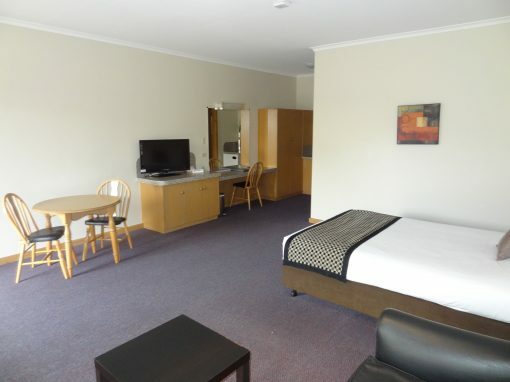 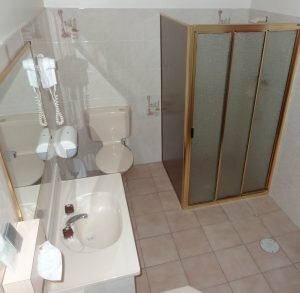 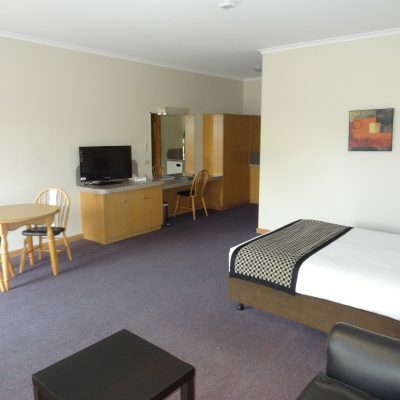 NOTE: This accommodation booking allows one to three people to stay in accommmodation for any number of nights in Mt Gambier during the study tour. 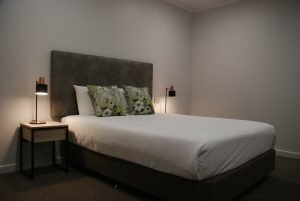 To register extra people for the study tour add https://anzbc.org.au/product-category/registrations/study-tour/ to your shopping cart. 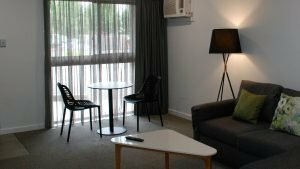 ANZBC19 are receiving a 10% commission on a group booking to help reach our budget. 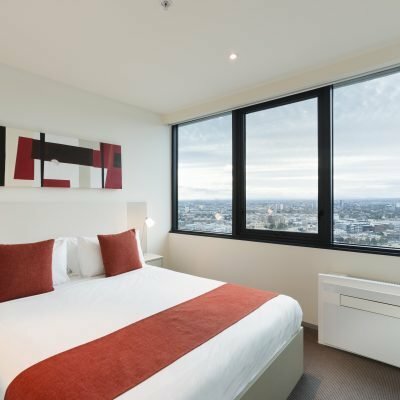 A one night booking fee will appy if cancelling less than 30 days from the event.